The Centre for Peace and Reconciliation (CPR) is a leading provider of counseling, conflict resolution, and life management services. Our ultimate vision is to see the reconciliation of mankind with himself, others and his maker. Through our counseling, mediation, training, and outreach programmes and services, we promote the physical, emotional, psychological and mental well-being of individuals, families, employees, organizations, and communities. 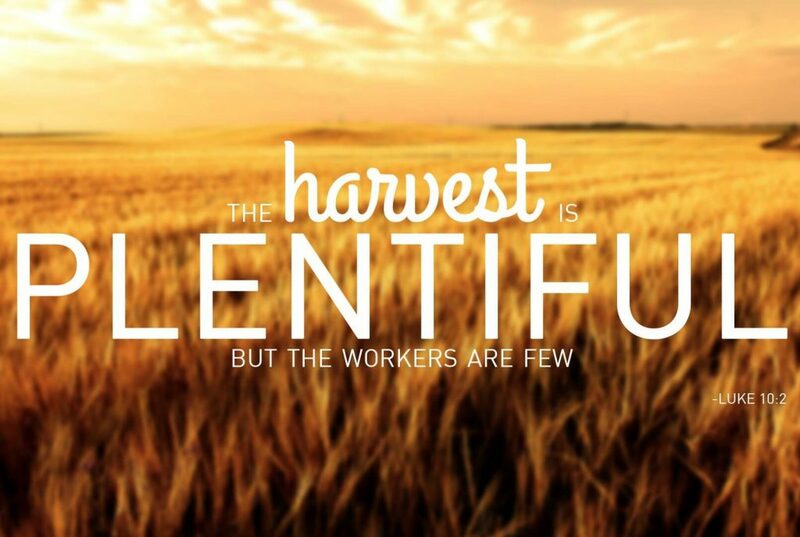 The harvest, indeed, is plentiful. But thanks to our network of volunteers, we are pressing forward with our mission and bringing smiles to individuals, families and whole communities. Volunteers are the bedrock of everything we do at CPR, and we invite you to step forward join in the harvest. If you feel a burning desire to serve, kindly complete and submit the volunteer application form below. Our Volunteer Coordinator will contact you promptly for the next steps. CPR welcomes volunteers from all professional backgrounds and qualifications. Volunteers act in both operational capacities (administration, program leadership, fundraising, technology, client support, etc), as well as professional capacities (counseling, mediation, teaching, research, policymaking, legal support, etc). If you have a burning desire to serve, we have an opportunity for you. All volunteers receive adequate training to help them understand and appreciate the nature, purpose, and methods of conflict resolution; and to prepare them mentally and emotionally for the task ahead. Volunteers who desire to serve in professional capacities receive additional professional training, internationally-recognized certification, and continuous professional development to enhance their performance and effectiveness. If you feel called to serve, please complete and submit the CPR Volunteer Application Form below now. We’d be honored to have you onboard. Please note that appointment times are 9-11 AM and 3-6 PM from Tuesday to Friday. Copyright © 2019 Centre for Peace and Reconciliation. All Rights Reserved.